Elder law is more than simple estate planning or retirement planning. Legal issues for the elderly, disabled, and their families are complex. Laws and regulations involving Medicaid, Medicare, Social Security, nursing homes, assisted living, special needs trusts, and benefits planning can be difficult to understand. Our office can assist you in drafting a will to transfer property at death. Perhaps more importantly, we can also help you develop a comprehensive care plan for you or your loved ones, including financial planning for quality care and asset protection, assembling a caregiver team, and connecting with appropriate community services. 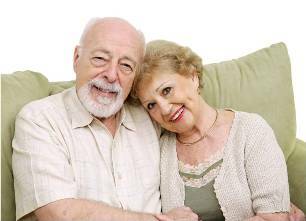 Crisis planning for seniors, disabled adults and their families.